Over the years we've expanded from one store, to a separate rental store, back to the one and now we've expanded to a completely separate workshop and rental store. 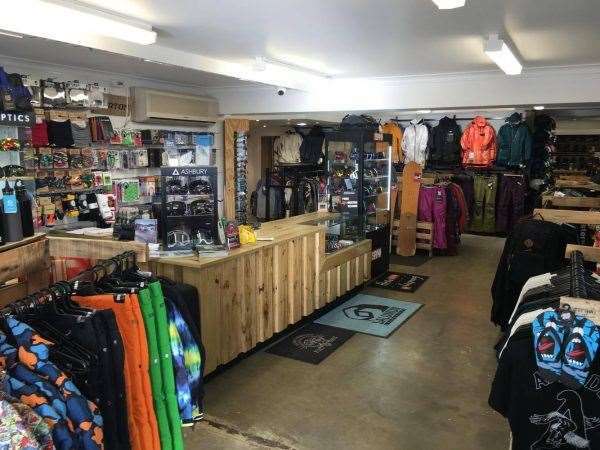 ESS was originally started in Erina in 1988 as Erina Sail and Ski, selling sail boards and snow skis. Overtime we expanded and opened a store in Parramatta and then Jindabyne. We've been here in Jindy since 2005 and are still owned by Mark Chandler, the guy who started it all for us. Over the years we've expanded from one store, to a separate rental store, back to the one and now we've expanded to a completely separate workshop and rental store. Location: Jindabyne! On the Corner of Snowy River Avenue and Gippsland Street. Established: Jindabyne Store opened in 2005. What type of service do you guys offer at ESS? 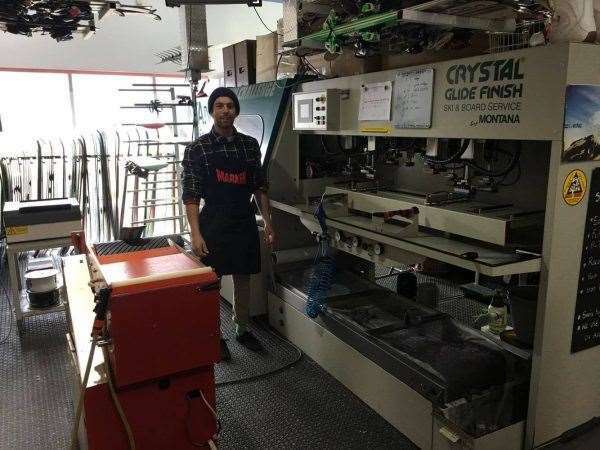 We provide workshop services with our new Montana Crystal Glide machine, rental and boot fitting and adjusting including making custom foot beds. Three things you're most proud of? Things you would change if you could? Expand our already large demo fleet. 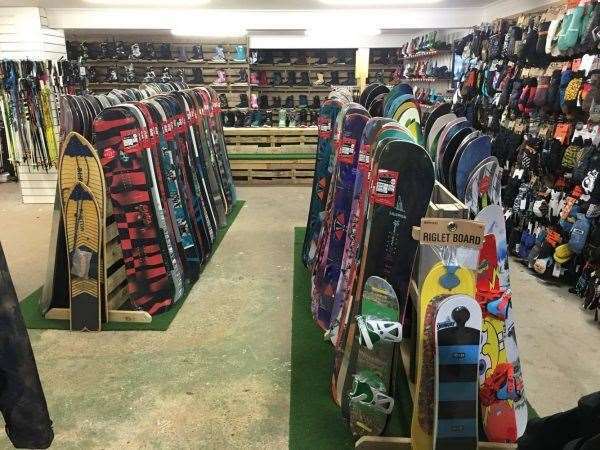 Display more snowboards than the 150 we already have on the floor. The layout of the store!! Where is the Australian snowboard market these days? I think it’s in a pretty good place right now, obviously people are still buying from overseas online stores, pricing is becoming more in line with the US market with regard to hard goods plus we’ve got the added importance of being a year ahead. Customers are also realising the importance of shopping local and getting the right information from the right people. One product to recommend to every snowboarder? Correctly fitted and comfortable boots!! Custom foot beds!! TOTALLY worth it. 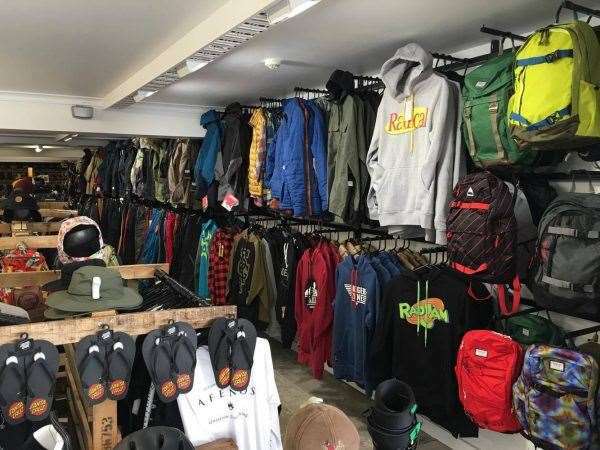 If you’re into Snowboarding swing by the store and say G’day, you’ll be super hyped on our extensive range of a Hard and Soft goods and the positive vibe of our passionate staff.